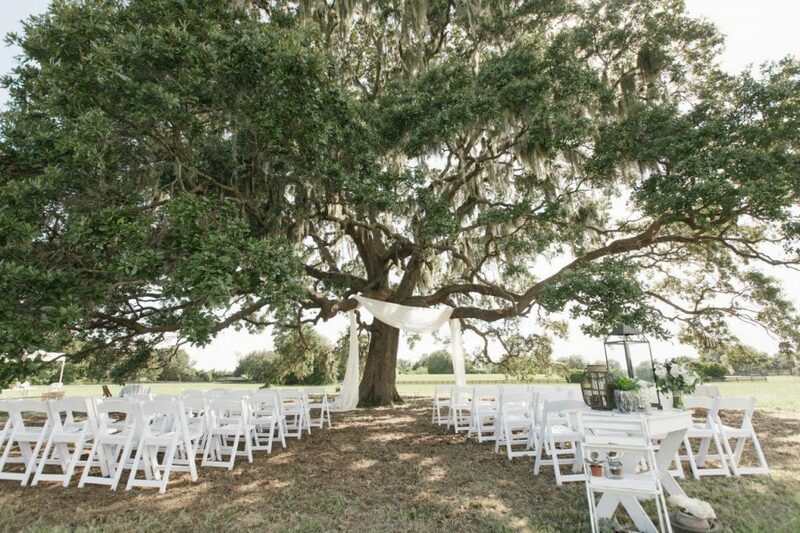 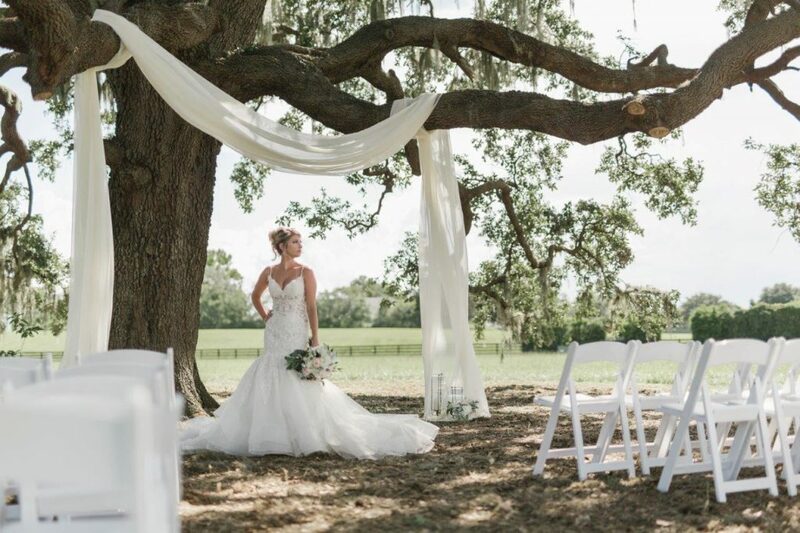 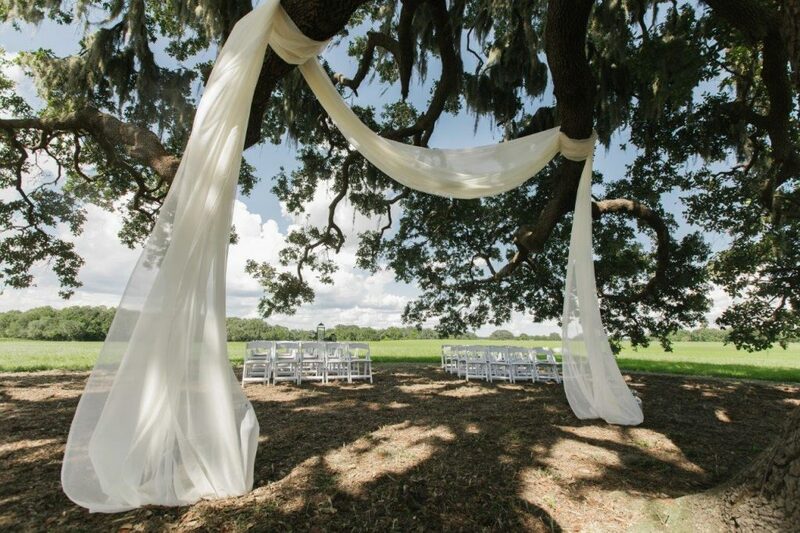 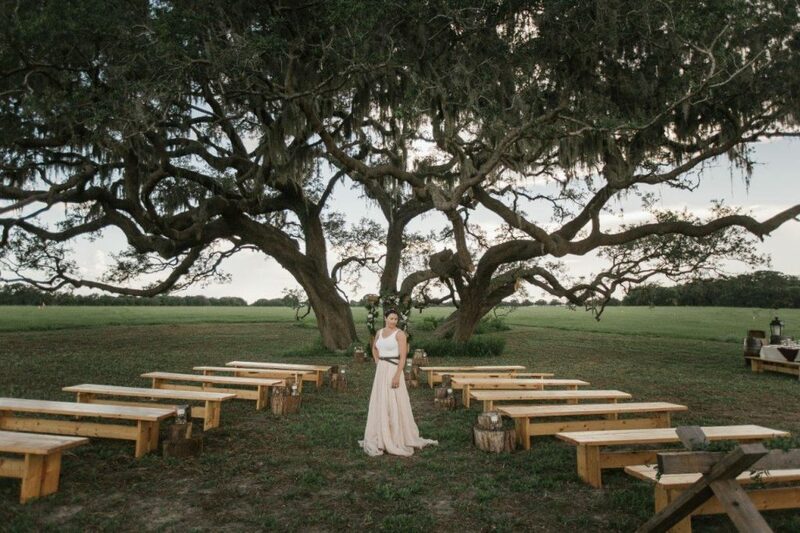 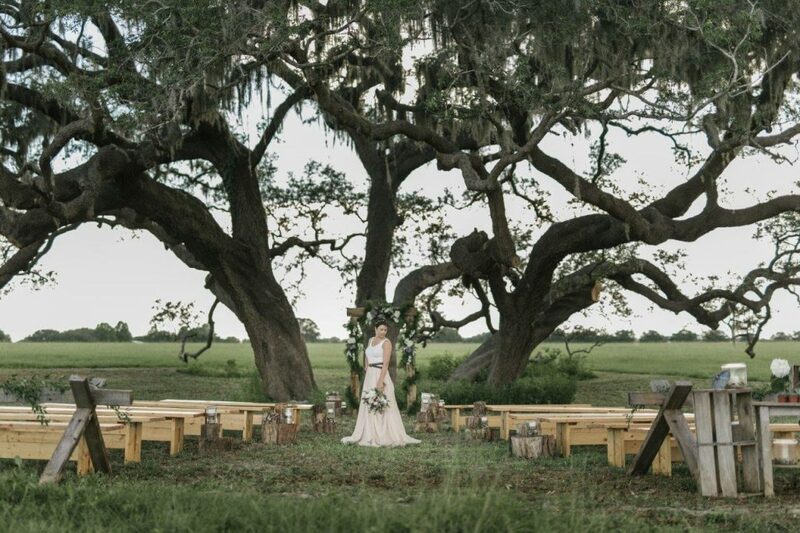 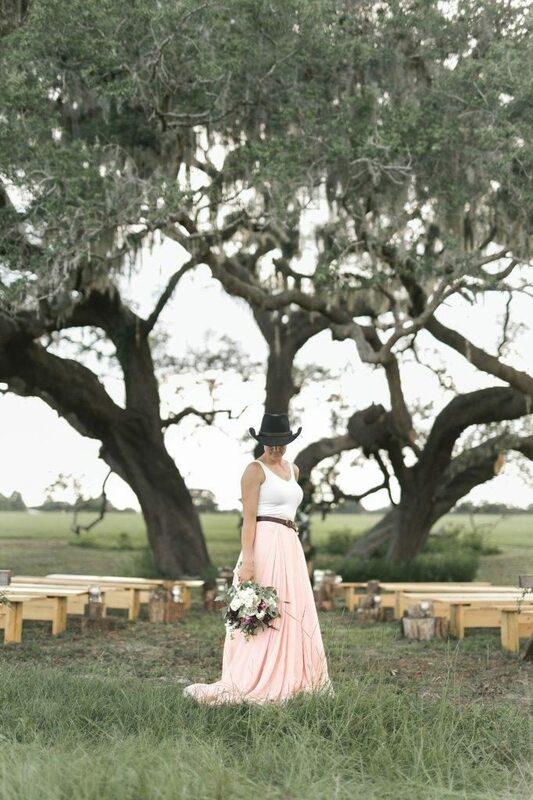 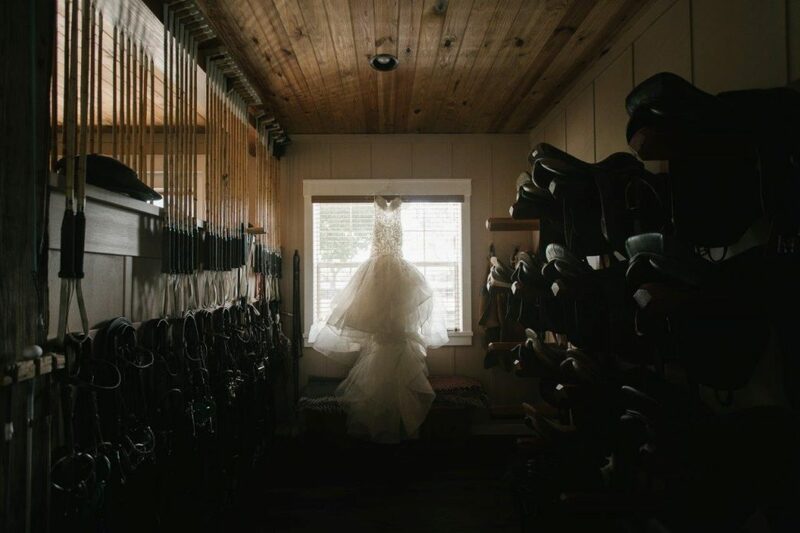 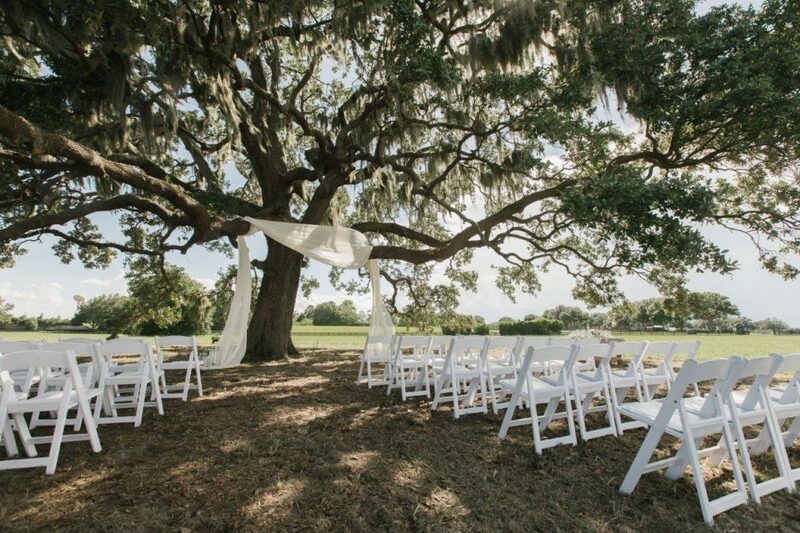 Beautiful Oak Tree wedding sites nestled in an active Polo Club. 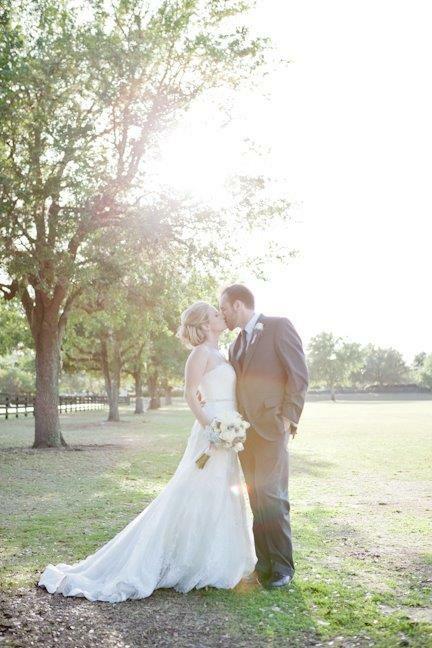 Fall and Spring Polo seasons provide an annual equine backdrop. 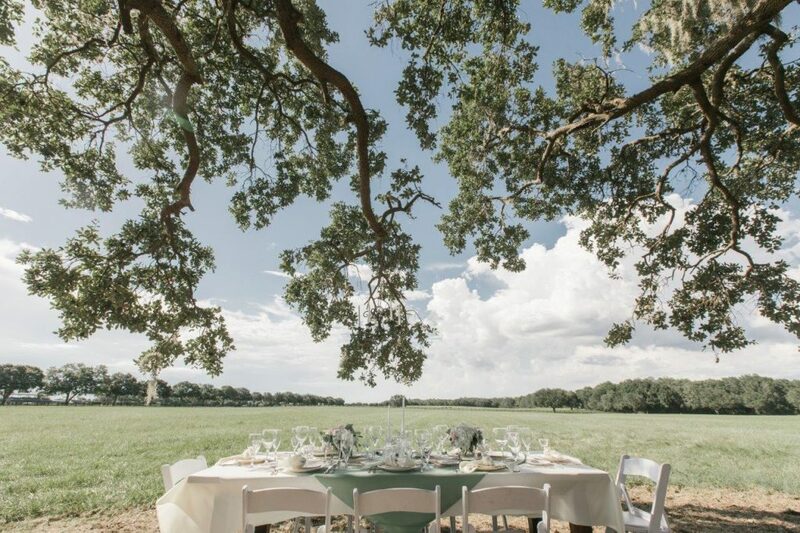 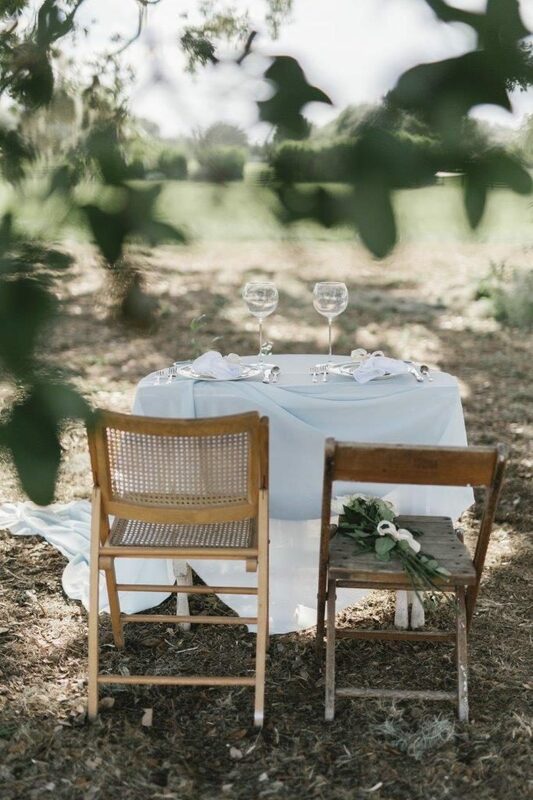 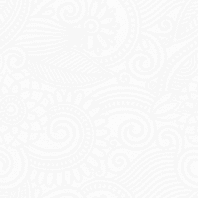 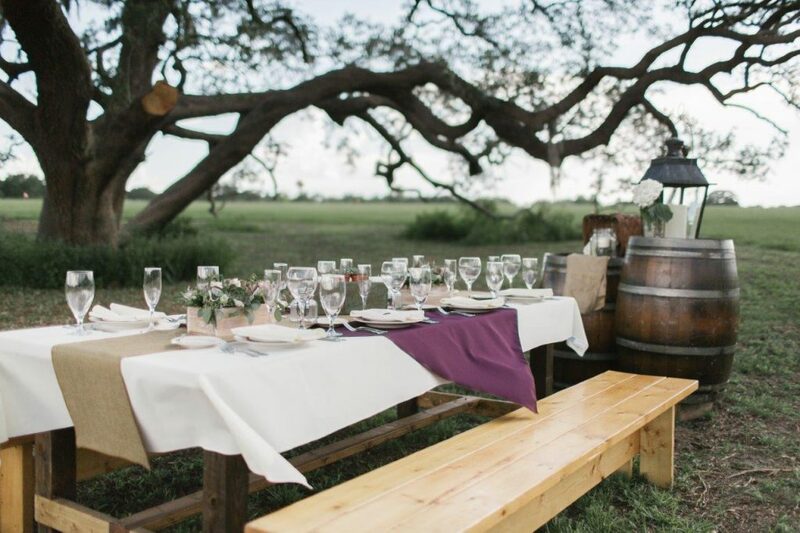 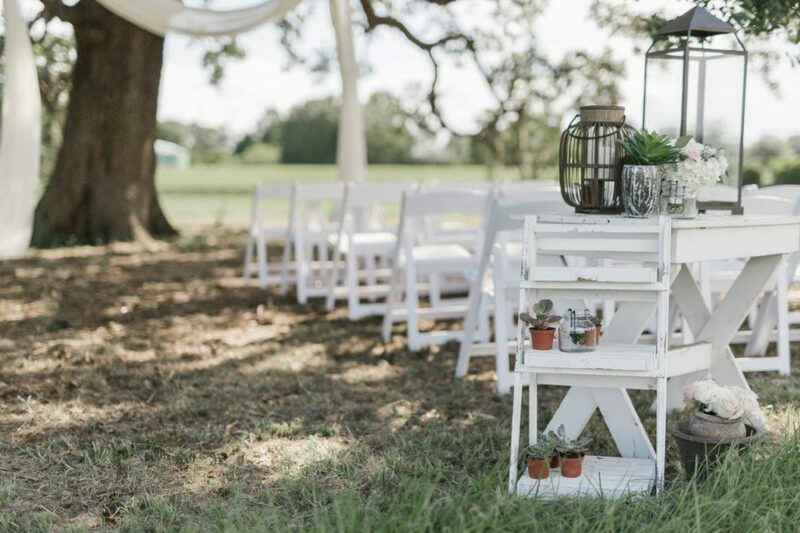 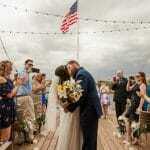 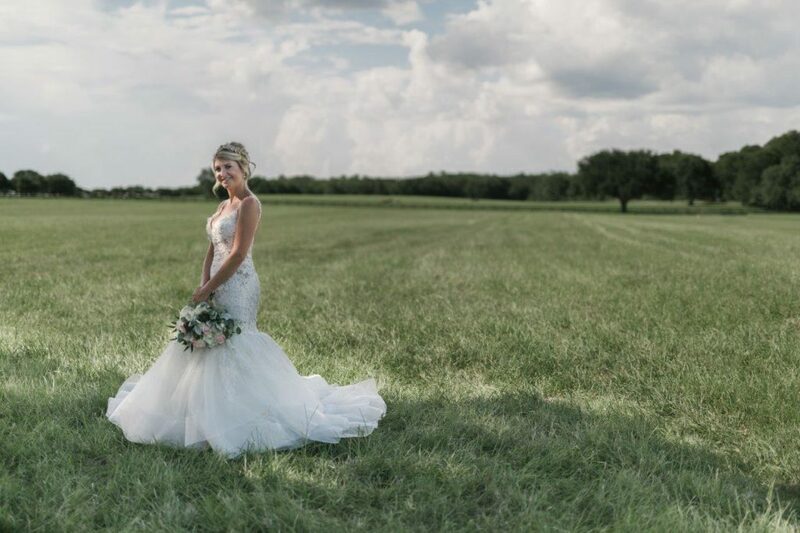 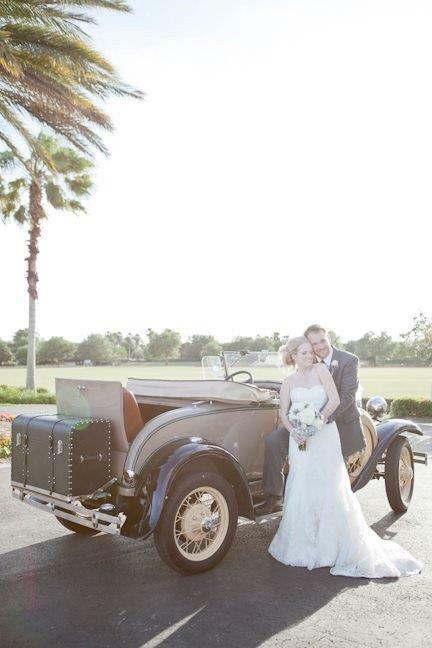 Sprawling landscapes with lush green fields are the perfect setting for a romantic wedding. 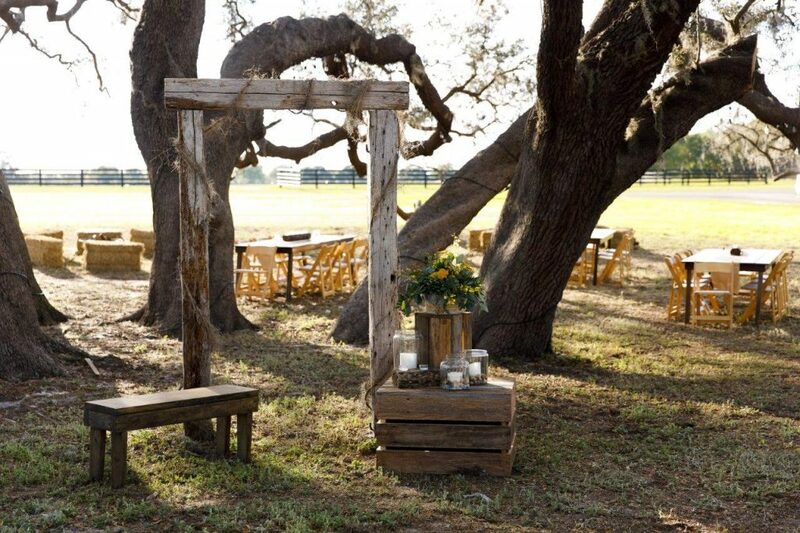 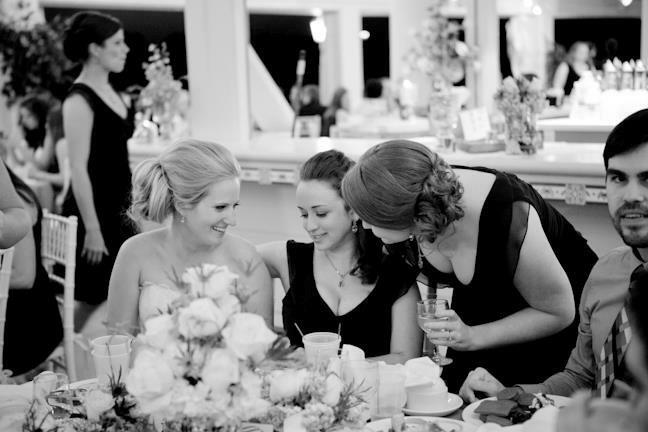 Various sites throughout the property are available for intimate to large gatherings in our natural settings. 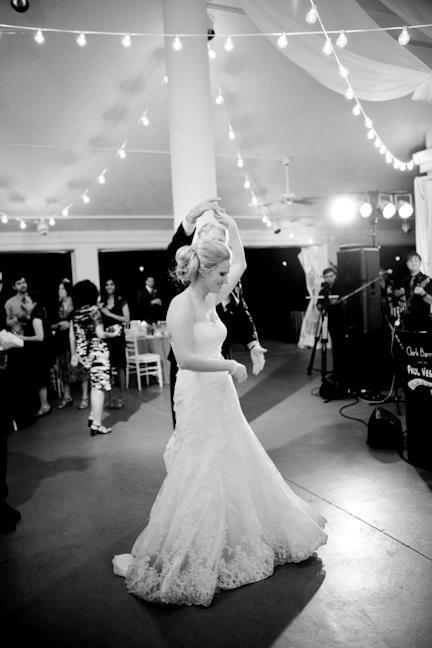 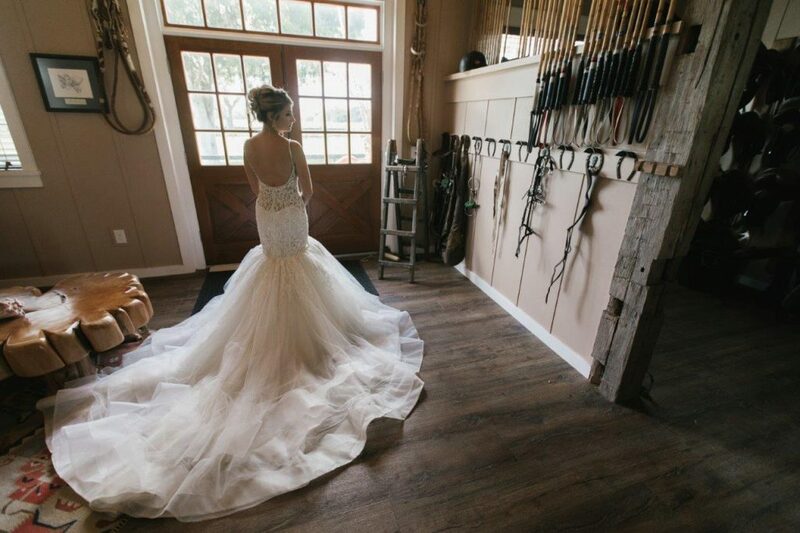 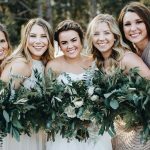 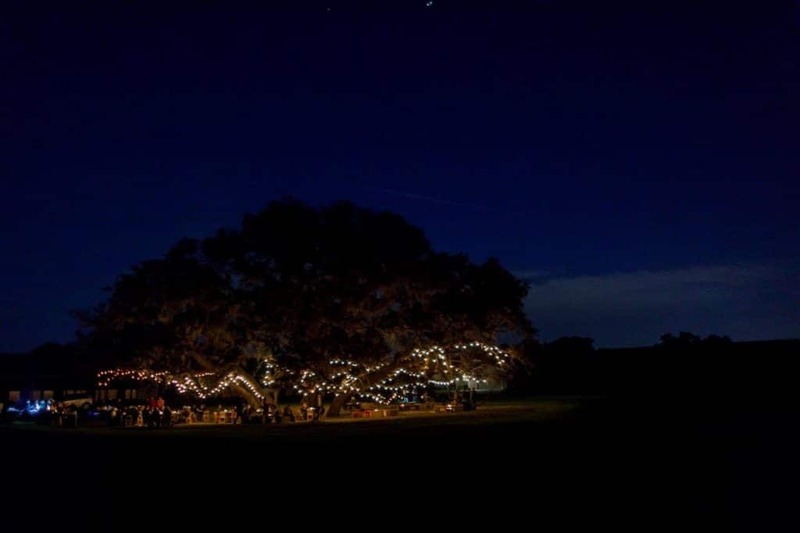 An enormous Oak tree grouping, lit with Edison lights, can accommodate tent weddings and receptions for over 400 guests in a fairy tale setting.